Suitable for hotels and home decor. Care Instructions : Machine wash with a mild detergent as using strong detergent may weaken the fibres. Wash linens in cold water. Do not bleach & dry in shade. With cotton stripe and fabric, it is made completely allergen free to suit your skin. It fits well and doesn't harm your health. It is highly comfortable and easy to use. 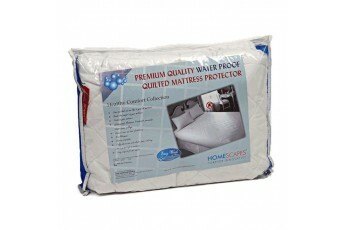 Its 100 per cent make it very soft and smooth and you can have a good sleep on it. This bedsheet is highly luxurious and makes your room more elegant and fancy. It is suitable for hotel rooms and houses. It adds understated luxury to your room. It is stain resistant and barely have wrinkles after washing. Its durability is fine and gets more soft after washing. We can use this bedsheet many times. 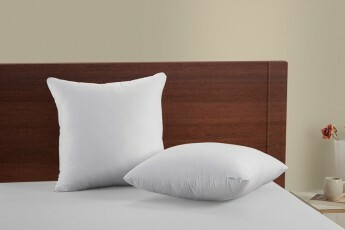 This white 300 TC bedsheet looks elegant. It is also effortlessly stylish. The colour is light in colour and is eye-catching. It gives a glossy sheen. It will add grace to your bedroom. 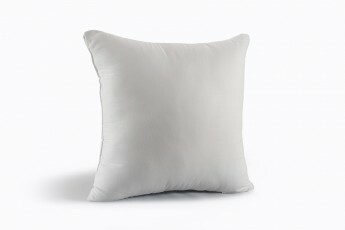 It will put you out of the lethargic atmosphere while creating an aura of simplicity.